A bench of Chief Justice G Rohini and Justice Sangita Dhingra Sehgal also asked WhatsApp not to share with Facebook or other group companies the information and details of users who would opt out of the app, as well as the existing users upto September 25 to protect their interest. The court issued the directions as WhatsApp, while launching its app initially, had provided complete security and protection of privacy as also because the issue relating to an individual’s right of privacy is yet to be decided by the Supreme Court. “Having regard to the complete security and protection of privacy provided by Respondent 2 (WhatsApp) initially while launching Whatsapp and keeping in view that the issue relating to the existence of an individual’s right of privacy as a distinct basis of a cause of action is yet to be decided by a larger bench of Supreme Court, we consider it appropriate to issue the following directions to protect interest of users of WhatsApp,” the bench said. 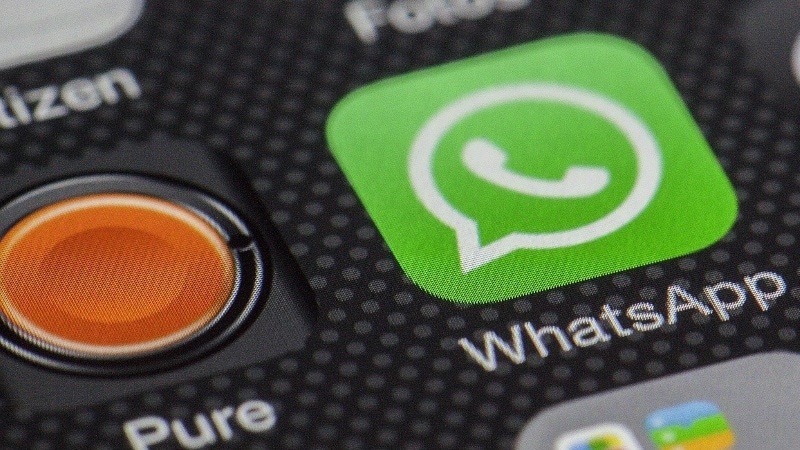 WhatsApp had earlier informed the court that when a user account was deleted, the information of that person was no longer retained on its servers.